Rabcat online slots are known for its innovative titles, and it doesn’t get any more innovative than the Castle Builder casino slot game. This is both a slot and a “building” game, which you need to complete a castle in real time. Graphics quality is good, not as good as other titles of Rabcat but much better than most of the competition. The game has standard video slot features too, which eases the gameplay. Castle Builder online slot game by Rabcat consists of 5 reels, 3 slots and 15 pay lines. There are nine symbols in the game and all are high-valued. They are shown with theme-related pictures, such as the royal family, treasure chests and gold filled pots. The payout of these symbols are in between 2 and 20.000 coins, and you need to receive at least two symbols together on a pay line to get paid. The wild symbol is shown with a picture of a Dwarf scientist and replaces any other symbols. It also pays 20.000 coins, if you manage to get five of them together. There are no scatter symbols (or free spins) in the game, but instead of that, the game has “building symbols”. These symbols are shown with pictures of bronze, silver and gold building materials. They are connected to a building process indicator, which is located on the upper left side of the screen. 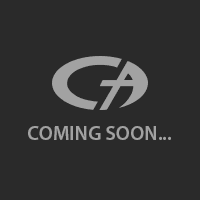 Each symbol will complete your castle even further and when you fulfill the meter, your castle will be finished. After the completion, the royal family moves into the castle and you are asked to choose three admirers for the Princess. Each admirer (or each pick you make) will award random cash prizes. If you keep getting more building symbols, your castle will get upgraded too. Playing the game will cost between 0.01 and 1.00 coins per spin, and the maximum bet value is 15 coins. Although, the free slots no download version of the game comes with 100.000 complimentary coins, so you will never run out of money to play. 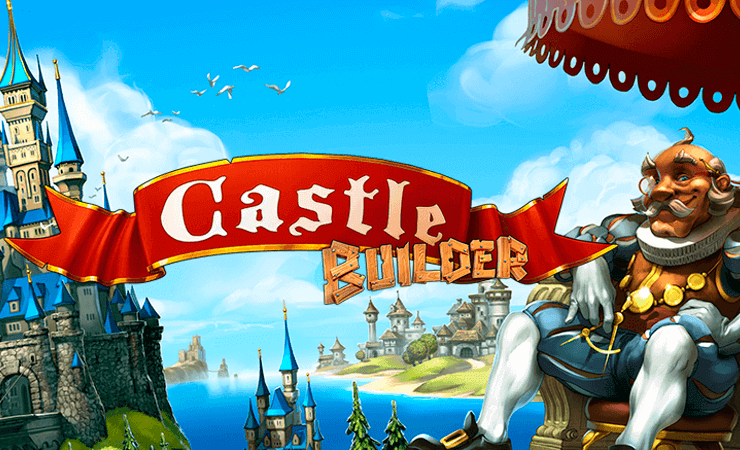 Castle Builder is a fresh game with lots of creative ideas, highly recommended. Play at Casino Avenue for more innovative slot games!